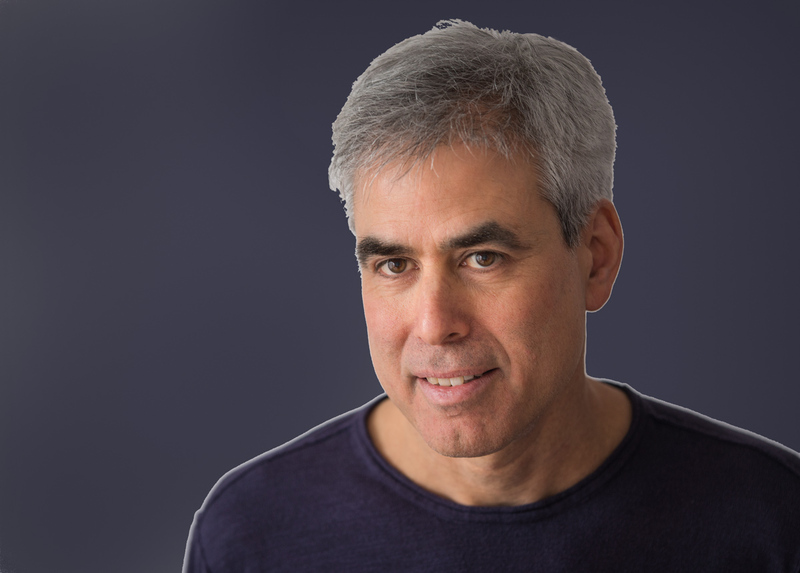 Haidt’s research examines the intuitive foundations of morality, and how morality varies across cultures––including the cultures of American progressive, conservatives, and libertarians. 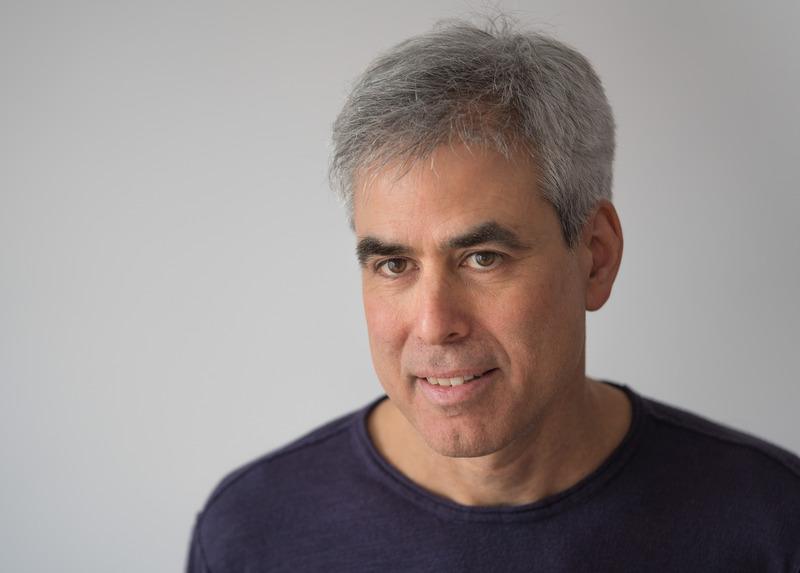 Haidt is the author of three books: The Happiness Hypothesis: Finding Modern Truth in Ancient Wisdom; The Righteous Mind: Why Good People are Divided by Politics and Religion; and The Coddling of the American Mind: How Good Intentions and Bad Ideas are Setting Up a Generation for Failure (co-authored with Greg Lukianoff). The last two books each became New York Times bestsellers. At NYU-Stern, he is applying his research on moral psychology to business ethics, asking how companies can structure and run themselves in ways that will be resistant to ethical failures (see EthicalSystems.org). He is also the co-founder of HeterodoxAcademy.org, a collaboration among nearly 2500 professors who are working to increase viewpoint diversity and freedom of inquiry in universities. 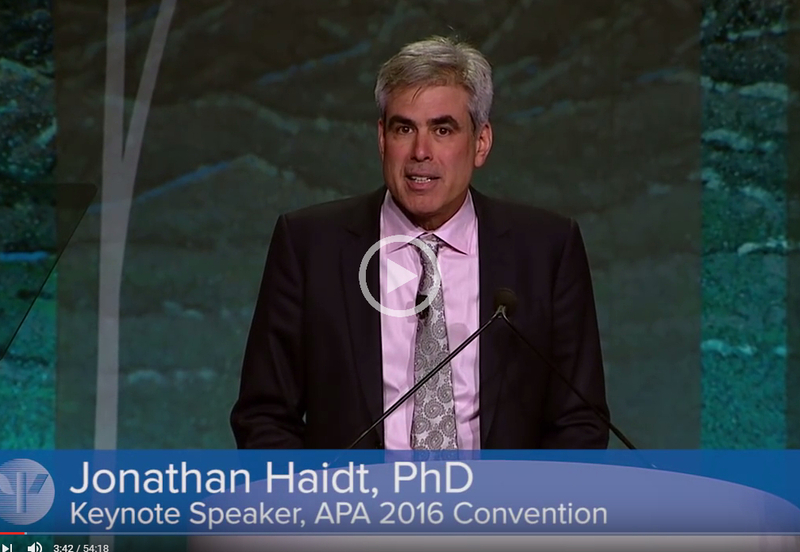 Haidt is a social psychologist whose research focuses on morality––its emotional foundations, cultural variations, and developmental course. He began his career studying the negative moral emotions, such as disgust, shame, and vengeance, but then moved on to the understudied positive moral emotions, such as admiration, awe, and moral elevation. He was named a “top 100 global thinker” in 2012 by Foreign Policy magazine, and one of the 65 “World Thinkers of 2013” by Prospect magazine. He is the author of more than 90 academic articles and three books: The Happiness Hypothesis: Finding Modern Truth in Ancient Wisdom (2006), The Righteous Mind: Why Good People are Divided by Politics and Religion (2012), and The Coddling of the American Mind: How Good Intentions and Bad Ideas are Setting Up a Generation for Failure (2018, co-authored with Greg Lukianoff). The last two books became New York Times best sellers. At NYU-Stern, he is applying his research on moral psychology to business ethics, asking how companies can structure and run themselves in ways that will be resistant to ethical failures (see EthicalSystems.org). 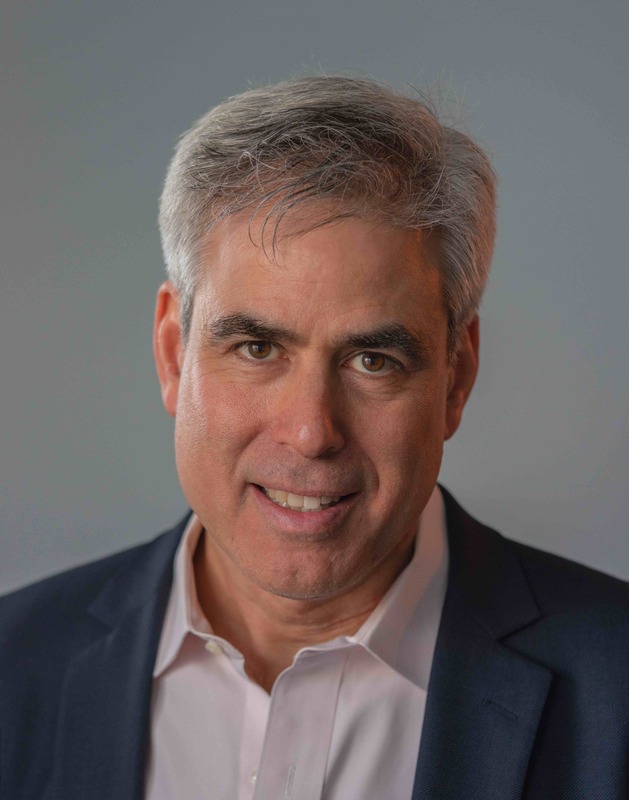 Haidt is also working on increasing viewpoint diversity in the academy via Heterodox Academy, a collaboration among nearly 2500 professors who are working to increase viewpoint diversity and freedom of inquiry in universities. He is also the co-developer of OpenMindPlatform.org, an educational program that teaches people and groups how to have productive conversations across many lines of difference. His next book will be Three Stories About Capitalism: The Moral Psychology of Economic Life expected in 2021, from Pantheon Press. For more information see JonathanHaidt.com.